Welcome to GathertheOutcasts.com Thank you for visiting our site And God Bless You! February 2019 Mission to Kenya from USA open to all. Email: pureprairie@hotmail.com for itinerary. 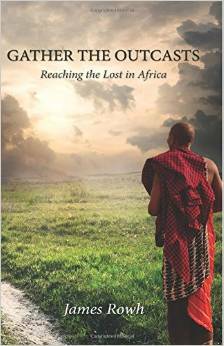 My new book is published: "Gather the Outcasts: Reaching the Lost in Africa" is now available for purchase on amazon.com. I wrote the book this winter, and it is a compilation of stories of crusade and revival events that have happened in the last six years in Africa. If you enjoy reading about the power of God to save and touch people's lives, you will enjoy this book. It is not a teaching manual, but an interesting read of how God moved in the meetings that I have had the privilege to hold over in Africa. The book is 175 pages and packed with stories from Kenya, the Congo, Rwanda, and Uganda. An important project is to help with the construction of an orphange near Mumias, Kenya under the direction of Pastor Lucas Obanda and Jane Obanda. They have 29 orphan children under the care of their church, and they have plans to build an orphange and Christian school out in the country where the children can raise food and have a safe environment. 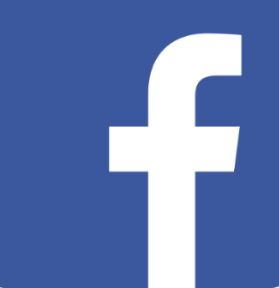 Click here to watch a 5 minute video. Click On The Link To Listen to Media Thanks! 2019-02-24 We are in a spiritual battle for life when we have addictions, but Jesus gives us the power to break free! 2019-02-17 The book of James is full of practical advice on how to deal with sickness, including addictions. The prayers of a righteous man avails much. 2019-02-10 Why are addictions so difficult to overcome? This message explains the demonic power behind addictions. 2019-01-27 When the Spirit was poured out, Peter got up and preached the great evangelism message that ushered 3,000 people into the kingdom. The Church was born! 2019-01-20 Jesus gave the disciples instruction on the Holy Spirit before leaving earth. He said, "the Holy Spirit will lead you into truth in all things. Even those whom I have afflicted. From now on and forever." is a call to the nations. Come partner with us! to pray with you over your prayer requests. Any prayer requests will be kept strictly confidential. prayer team. Let God move in your life today. make your requests known unto God."